Will you be donning your spurs and galloping through the 1,000 challenging questions in this quiz book, or plodding down White Hart Memory Lane on a three-legged donkey? 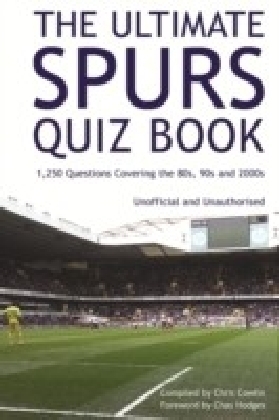 Only time will tell, but one thing's for sure: there will be no excuses of 'before my time' for some Tottenham fans, as it focuses on the last 30 years in the club's fascinating history. 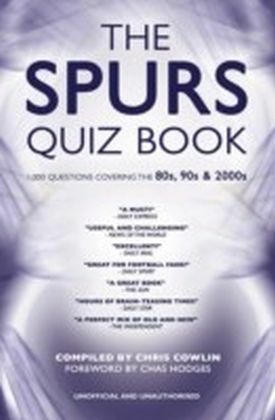 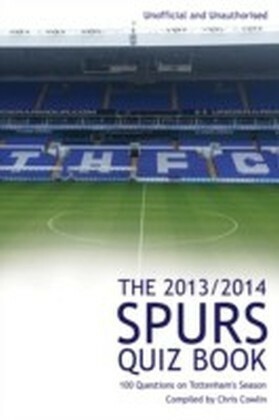 Packed with facts and figures about the highs and lows, legendary players and managers, transfers, competitions galore and every aspect that makes the club loved by many, this is a real treasure trove of information that will spark reminiscences and discussions among family and friends and test your knowledge of the club to the limit. 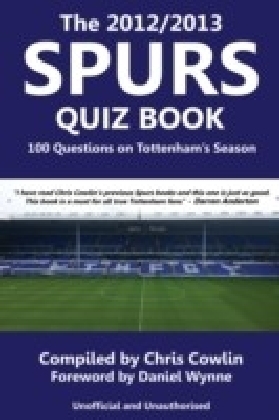 A fun read that Spurs aficionados will find hard to put down, this book is an absolute 'must buy' for all fans of Tottenham Hotspur FC!